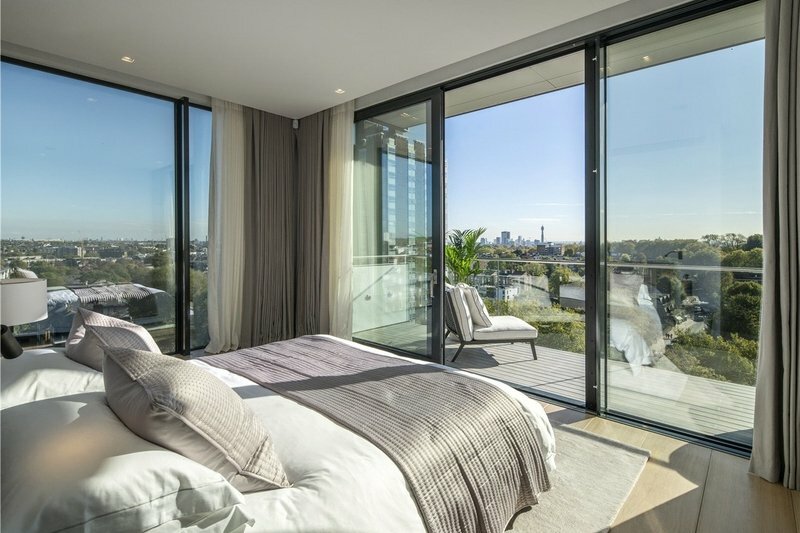 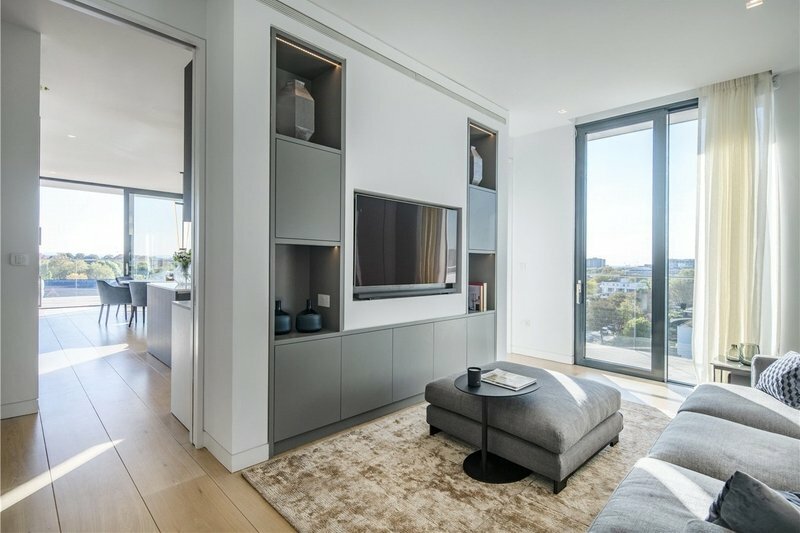 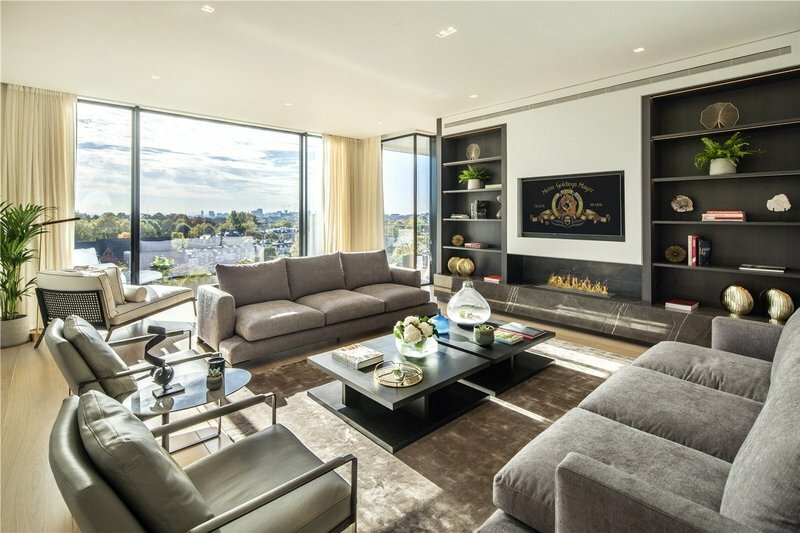 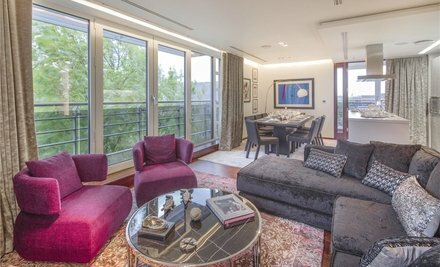 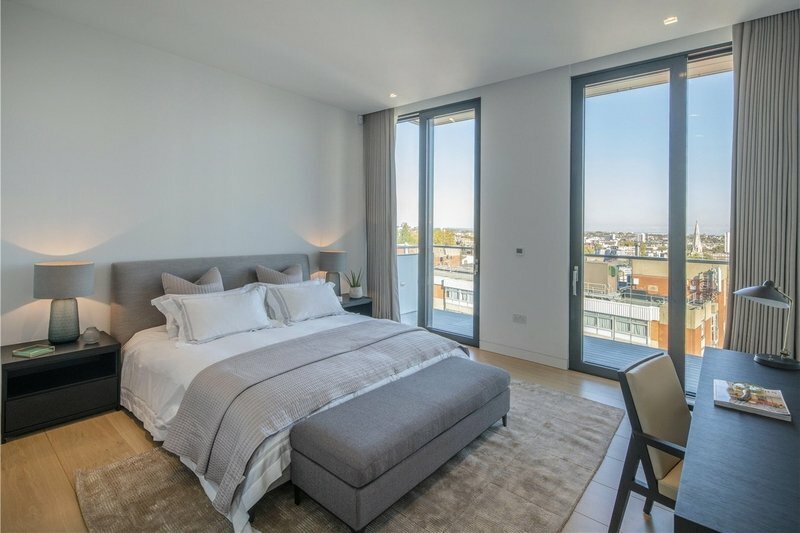 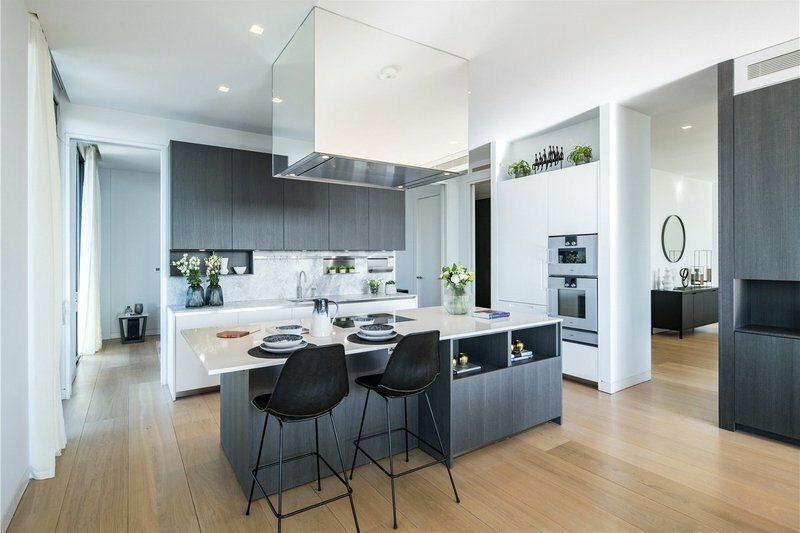 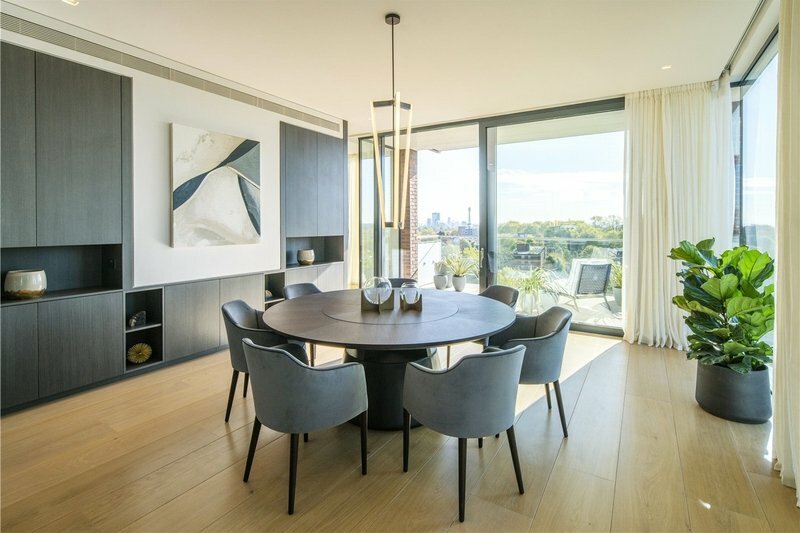 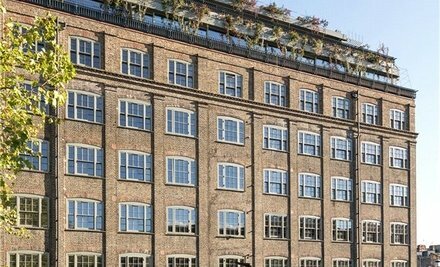 panoramic views across London, these cutting edge Penthouses benefit from the latest in home automation, floor to ceiling triple glazed windows, private outside space and allocated off street parking. 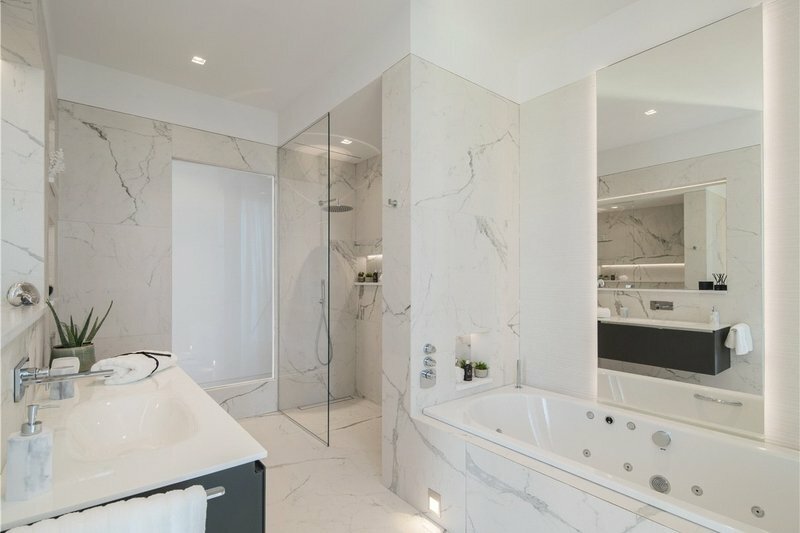 has been pre-wired throughout for a Sonos sound system. 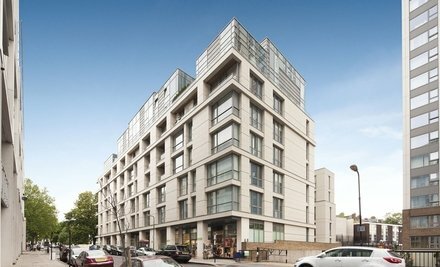 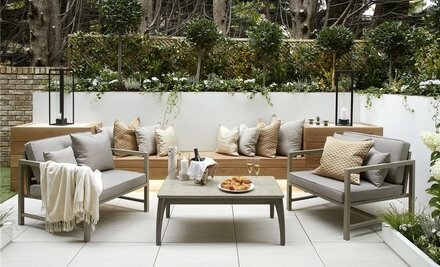 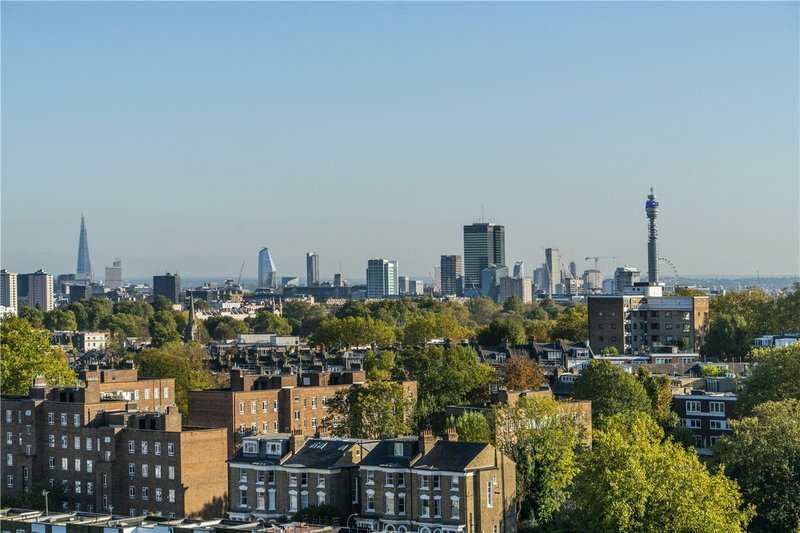 Kings College Court is superbly located between Belsize Park and Primrose Hill, minutes from a vibrant mix of thriving cafes, restaurants, boutiques and independent shops. 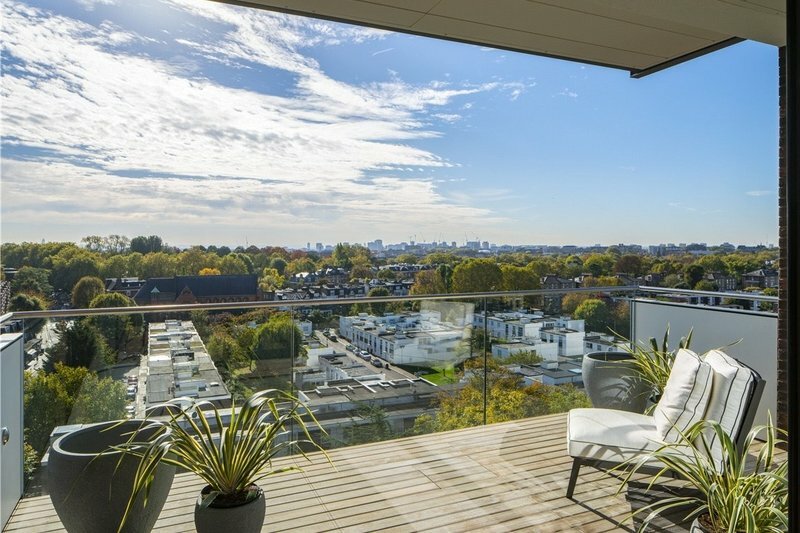 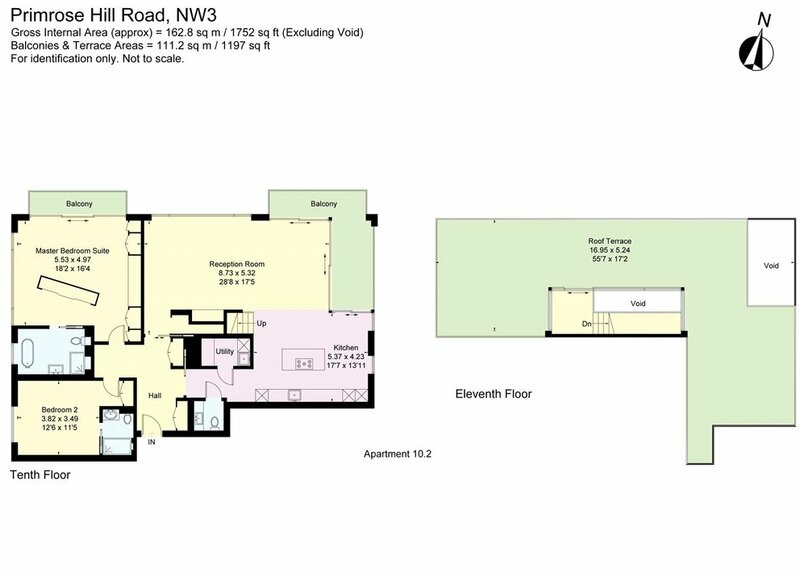 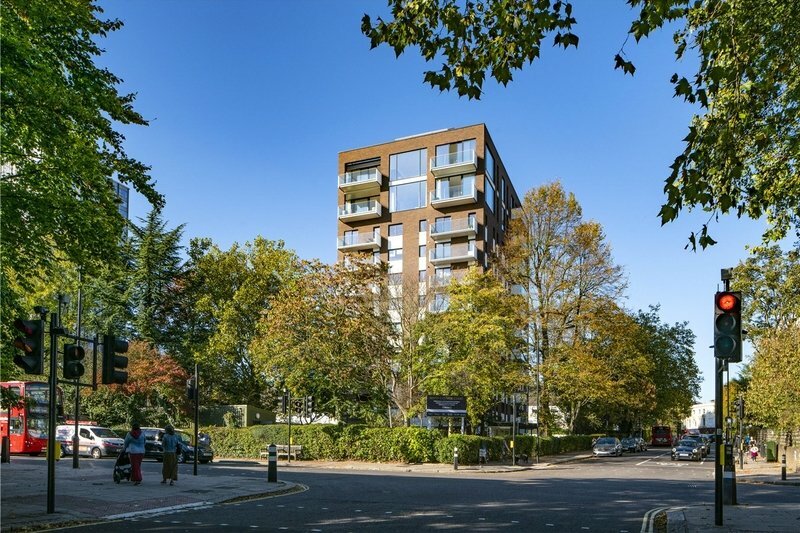 The open spaces of both Hampstead Heath and Primrose Hill park offer some of London’s best open spaces, and the proximity of Swiss Cottage (Jubilee Line) means that Oxford Street, Bond Street, Mayfair, The City and Canary Wharf are all within easy reach.